Born in Madiun in 1975, Woto Wibowo aka Wok The Rock lives and works in Yogyakarta, Indonesia. A graduate from Visual Communication Design Department at Indonesian Institute of Art, Wok the Rock can be described as a cross-disciplinary artist working mostly on art-based project. 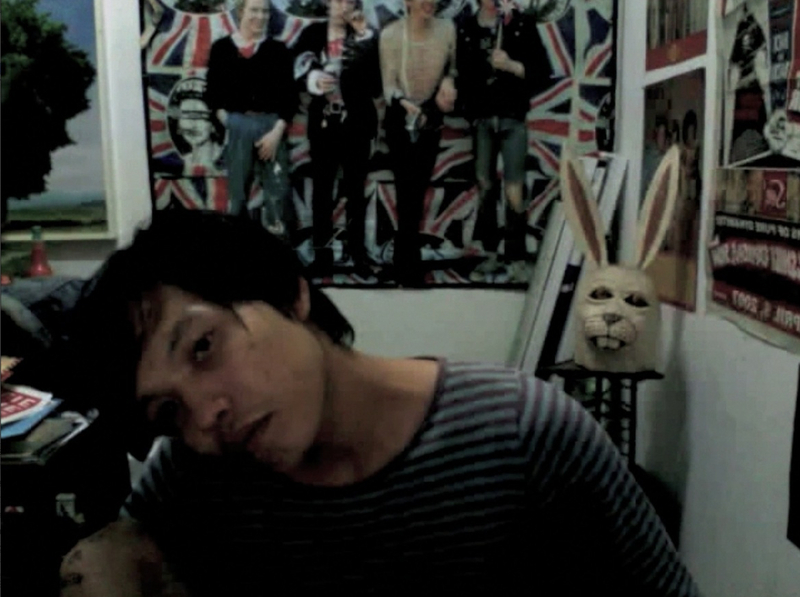 He co-founded Ruang MES 56, a contemporary photography collective, in 2002 and produced a short video compilation series Video Battle with Wimo Ambala Bayang in 2004. He is also active in underground music scene in Yogyakarta, producing music with local artists, running a net label Yes No Wave Music, curating music in Yes No Klub and writing for Free Music Archive and Xeroxed.